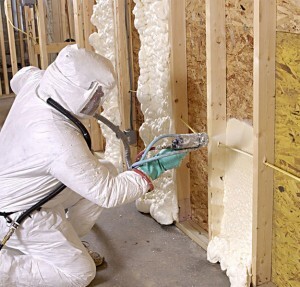 Most businesses in the DFW metroplex do not have proper insulation. Adding commercial insulation to your building can save you as much as 20-50 % off your heating and cooling costs depending on the type of insulation added. Check out the energy star insulation table for more information. Combine better insulation with a higher efficiency Air Conditioning system and it really does pay for itself. Ask us about improving your companies’ insulation and start saving money every month on your energy bill!